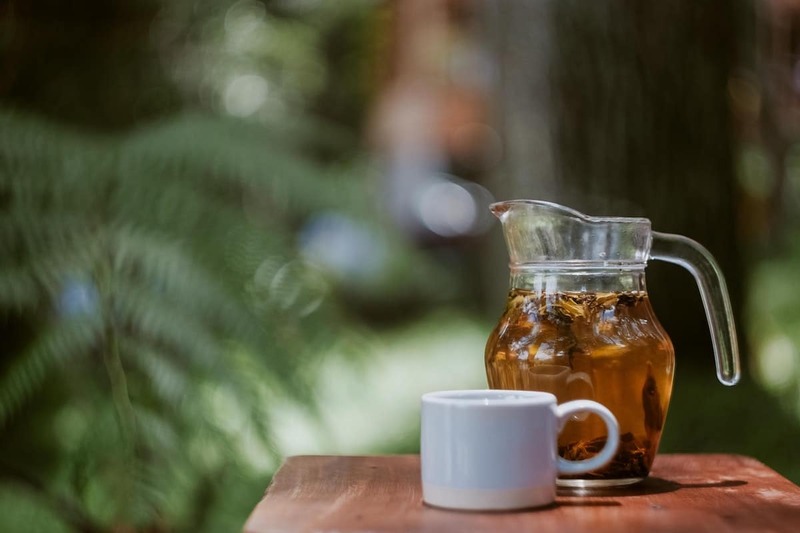 We reached out to our community with a burgeoning question we had to know as our favorite season swiftly approaches…What are your favorite summer beverages? We were so thrilled with the answers we received that we just had to share them. You guys are good at recipes, aren't you? Guaranteed to be a home run at your next backyard BBQ, break out the tiny umbrellas and try making a couple of these unique summer hydrators at home. For more, try 2 cups petals to 4 cups water in a pitcher. Let sit for a few hours, strain, and drink. 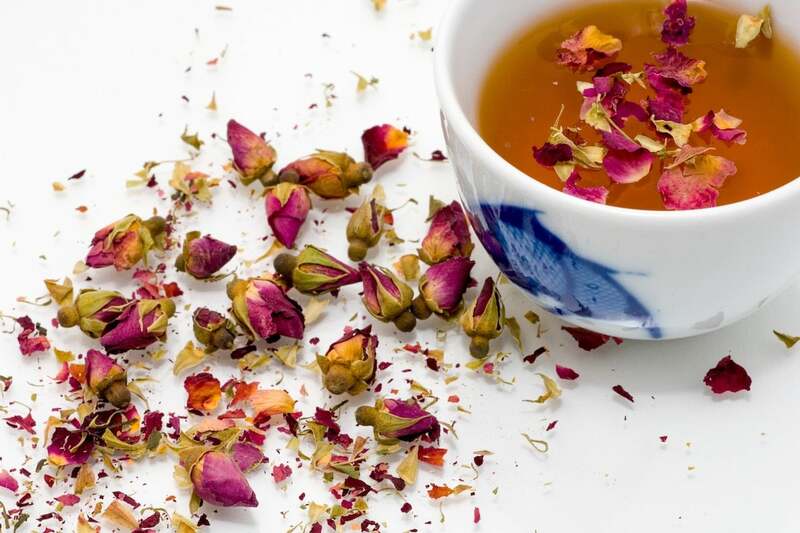 Roses are cooling and calming, so this makes a perfect summer drink. You can even eat the rose petals or add them to salads! 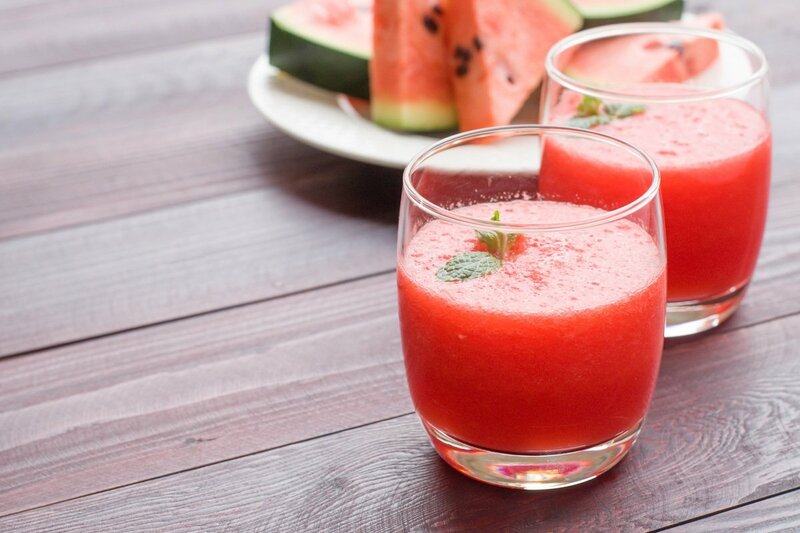 Add banana, watermelon, and freshly squeezed lemon and lime to your blender. Blend until smooth. For a nourishing overnight infusion, add your tulsi to a mason jar, and fill the rest of the jar with hot water. Cover and let sit overnight. In the AM, place your infusion in the refrigerator, and you can expect iced tulsi tea by lunchtime! 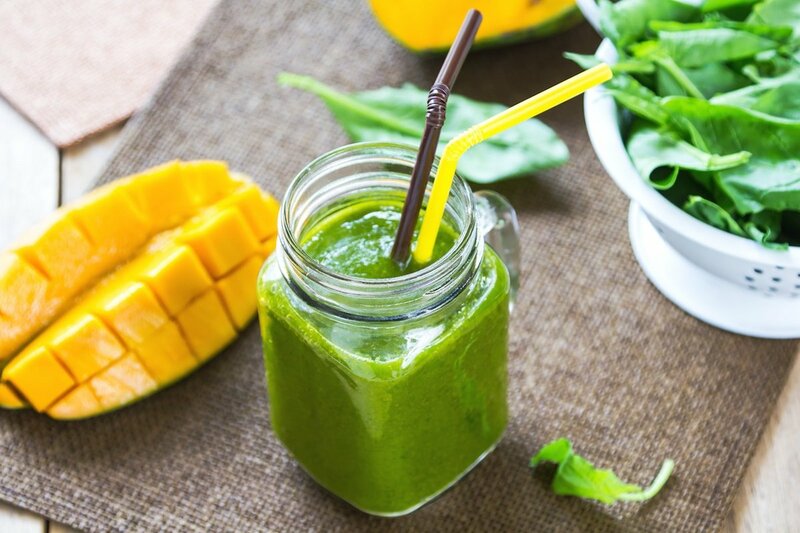 Blend and taste summer! Of course use organic fruits/veggies when possible. One lucky person was selected to win a free full size product of their choice! For your chance to share some of your favs with us and win, be sure to register for our email list and watch for more community engagement questions. What are some of your favorite summer beverages? Share your recipes in the comments. I like to mix frozen pineapples and blueberries into a smoothie. It’s delicious! !